I participated in an Ambassador Program on behalf of Influence Central for SoCozy. I received Target gift cards to facilitate my review and thank me for my participation. Being the mother of two boys, you would think that unmanageable hair would be the least of my worries. I should have more serious "crimes" to solve like girl crushes, excessive dirt-tracking in the house or injuries caused by a daredevil act. While these all fall under the category of things that I have dealt with in my thirteen years of parenting, none have quite matched the mystique surrounding the styling of my boys' hair. It is tradition in our family for a boy to receive his first haircut at the age of one. It signifies the leaving of babyhood and the welcoming of toddlerhood (and it eliminates the awkward comb-over phase a baby may have gone through for months). Both of my boys never received a haircut on their one year anniversary of life. I am not big on tradition and believe that individuality should be honored at a young age, even if the individual can barely speak (or hold a utensil properly). My oldest, who is now thirteen years old, did not ask for a haircut until he was six years old. 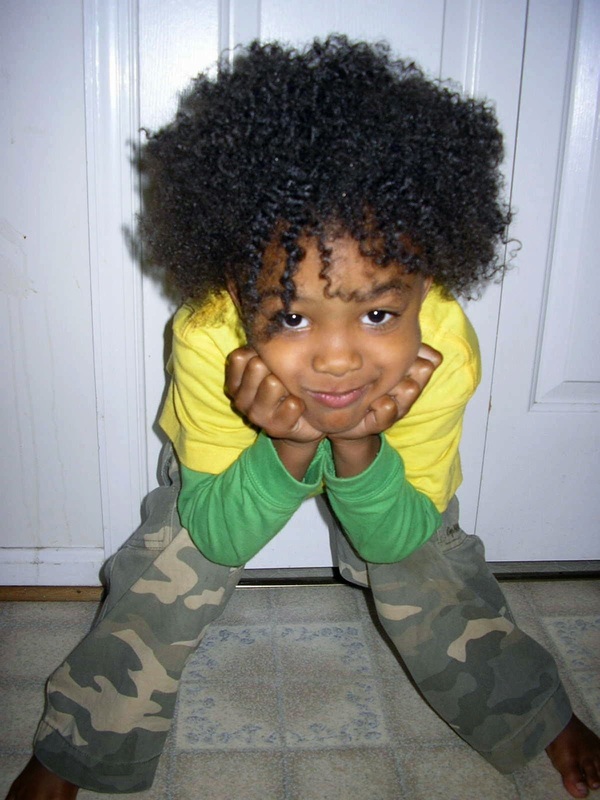 It was a tough moment for me (it's always about Mom) because I had grown to love his curly locs. We often bonded (and fought) over hair sessions on the floor when I would braid and twists his hair for school pictures or an outing. I would have to bribe him with fun treats and some form of animated entertainment so that he would sit there while I combed through tangles and knots. It was probably one of his least fondest childhood memories. 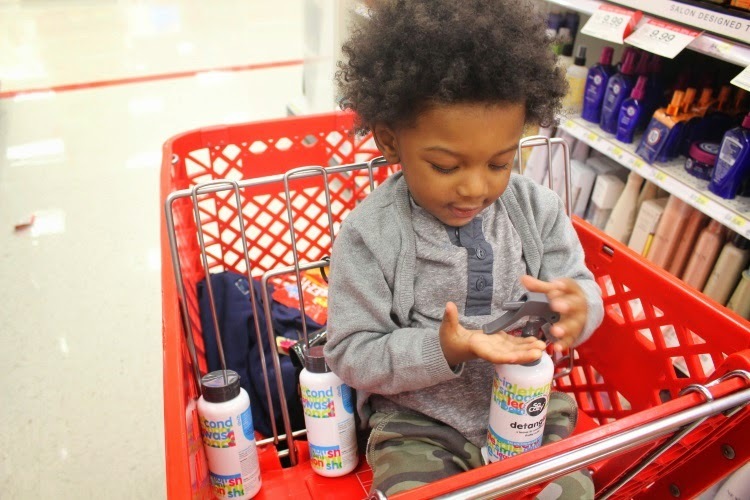 If only I had products like the ones from the new SoCozy line, created by Cozy Friedman, now available at Target, perhaps he would still be sporting his adorable 'fro like he is pictured wearing to the right. How cute is he? Cute, cute. I know. What I didn't know is that I would experience déjà vu nearly 11 years later when my now two year old started growing his hair. 'Cause it was his choice and all. Right?! He is absolutely not feeling anything that has to do with the head region of his body. 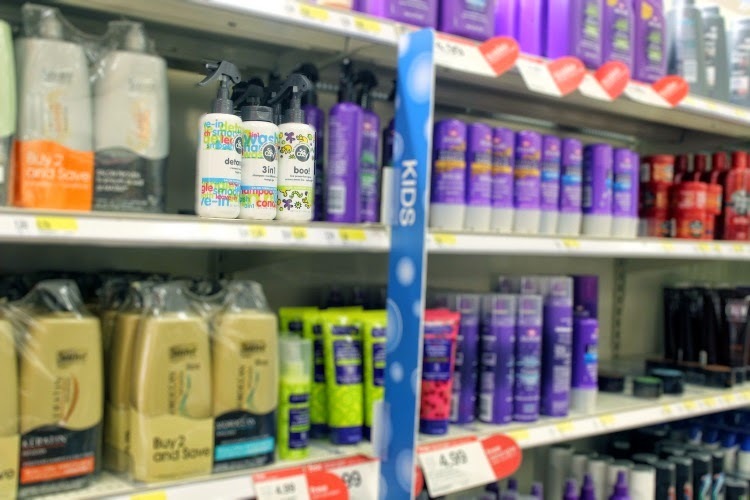 If he even sees me reaching for a bottle of shampoo or comb, he says, "Ow, ow, Oww!" It is definitely a hairy situation whenever we have to create a style. That is why I welcome any product that will make my job easier, all while making his hair moisturized, tangle-free and soft. I decided to give +SoCozy a try. 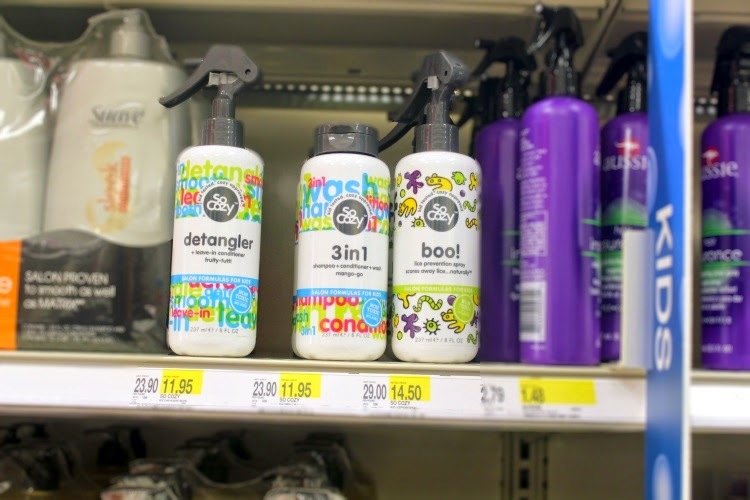 I headed to my local Target (four, to be exact) to checkout this new hair care line. 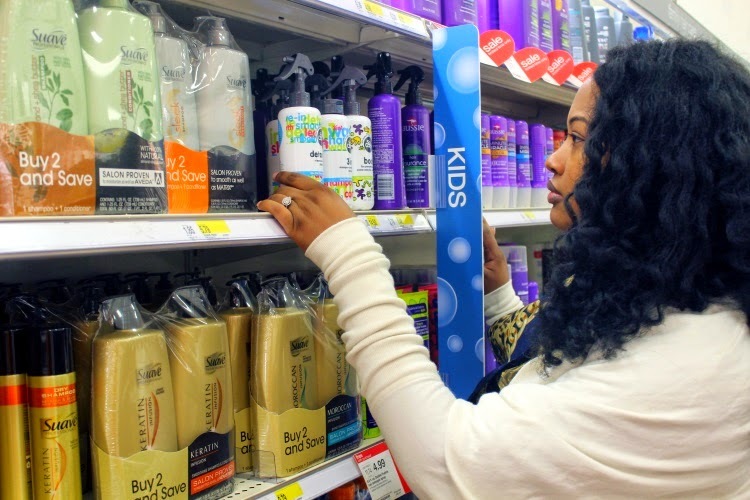 I spotted SoCozy on the shelf under the section marked 'Family Hair Care' and marked with a "Kids" divider. 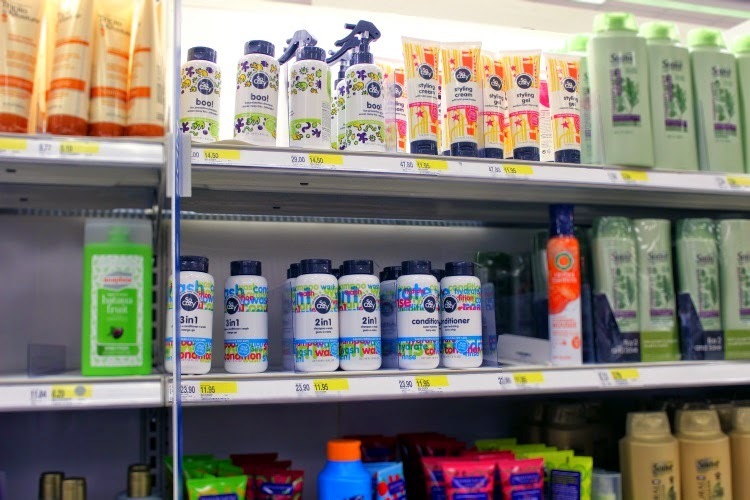 There was no mistaken these kid-friendly products from the colorful and fun packaging. I picked up the bottles to examined it closely to see what made SoCozy products “So Smart, So Safe, So Easy, and So Cool”. Evidently, a lot of people agreed because there were only a few bottles left of the only three products offered at this particular location. 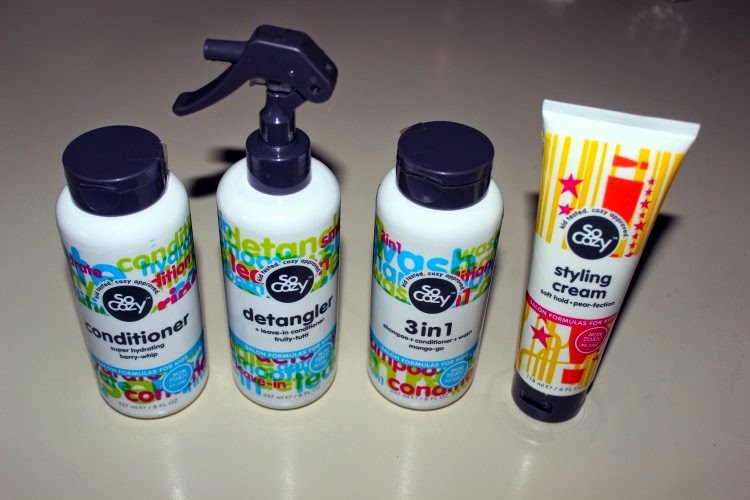 I was able to snag the detangler + leave-in conditioner and the 3 in 1 shampoo + conditioner + wash on my first trip. I was a bit upset about not having the full line of products available at this particular location. Fortunately, I live near a lot of Target stores and I am able to visit various locations when one does not carry a certain item. I looked online at the SoCozy products to see which store carried additional products and was able to find two nearby locations to head to. During that trip, I picked up the conditioner and the styling cream (soft hold)/. I have four products to give a try. I am always curious to see how well they work on my son's and goddaughter's hair. 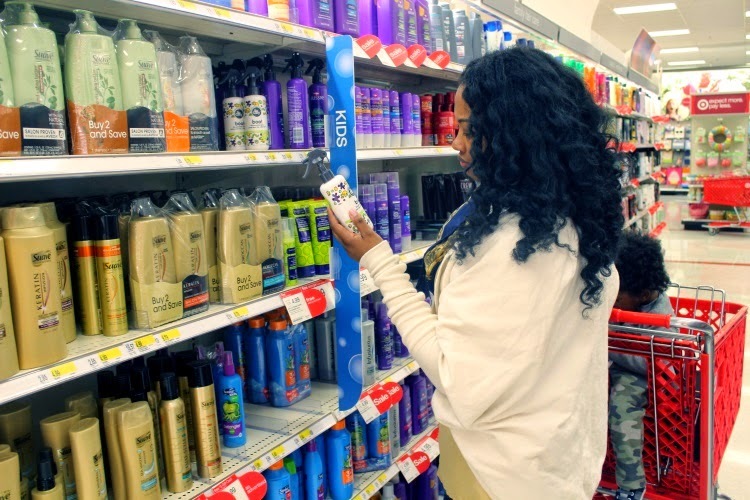 I think it is important that a product that is deemed "smart" to be effective on ALL types of hair. I am most excited that SoCozy products are safe, effective and completely non-toxic. This is especially important for the combination products that work both on hair and on the body. If you happen to pick up any of the SoCozy products, be sure you share. There are prizes to win and fun to have. You can be a part of the SoCozy Stylers. Get your friends to join in on the fun, too. 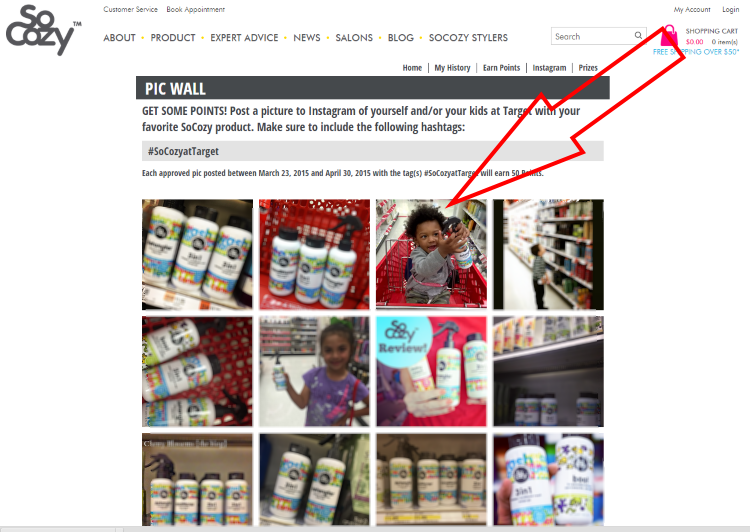 Just remember to tag your photos and post with #SoCozyatTarget. You just might see your picture on their page, like the one with my little guy. Let's hope he can hold up the excitement for the long haul as we give SoCozy products a try over the next few weeks. We will report back later next month. For now, head to your local Target and check out SoCozy for yourself.